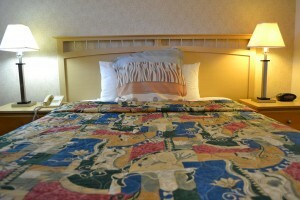 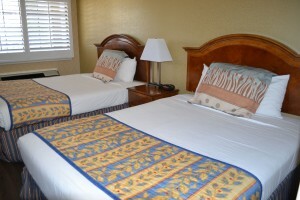 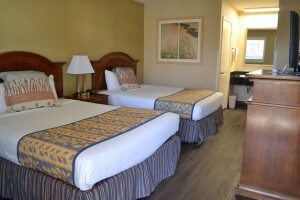 The Queen bedroom offers all the amenities of the King bedroom. 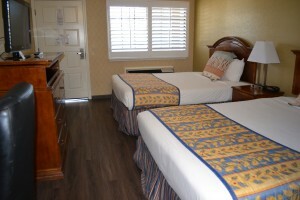 Four people can accommodate the 1 Queen configuration in air-conditioned comfort. 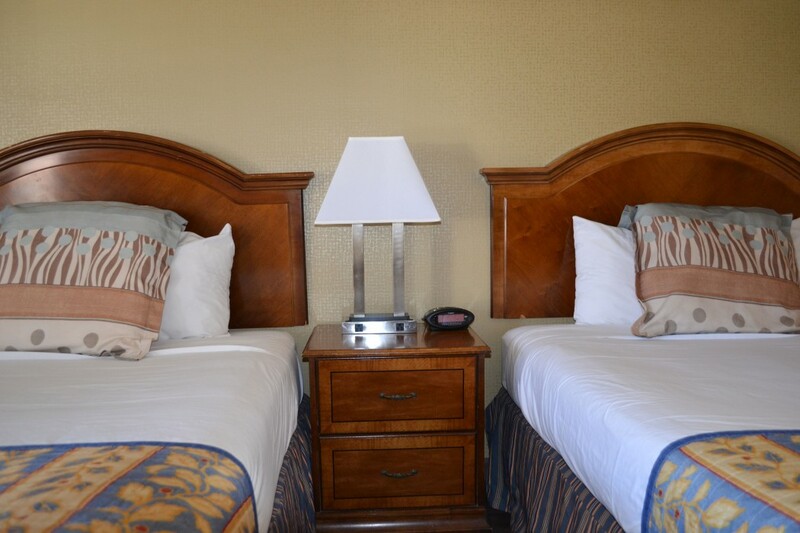 Each room offers access to free WiFi, premium channels, direct dial phones, refrigerator, microwave, coffee/tea maker, hair dryer, and an alarm clock.